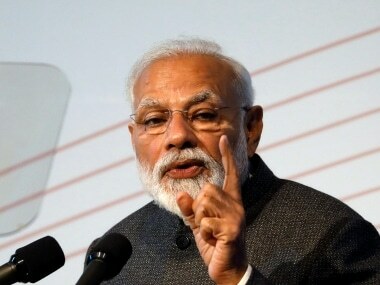 Earlier in Odisha, Narendra Modi had addressed election meetings at Jeypore in Koraput district, Bhawanipatna in Kalahandi, Sonepur in Bolangir district and Sundergarh. 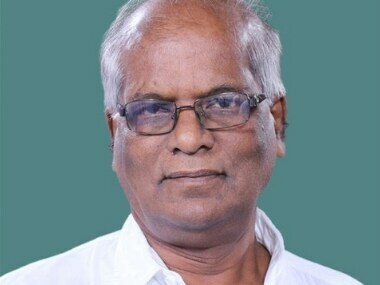 BJD MP from Aska, Ladu Kishore Swain was admitted to Apollo hospital in Bhubaneswar on Tuesday due to kidney-related ailments. 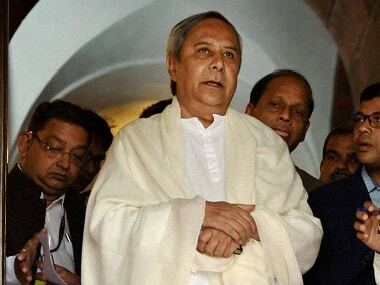 Odisha chief minister Naveen Patnaik paid homage to Swain on Twitter and wrote, "Shocked to hear the demise of Ladu Kishore Swain, MP, Aska. 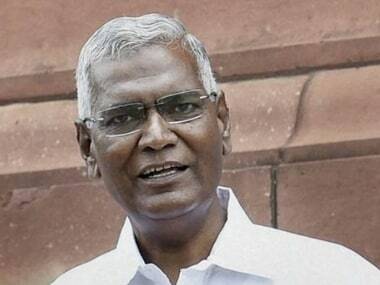 Convey my deep condolences to the bereaved family." 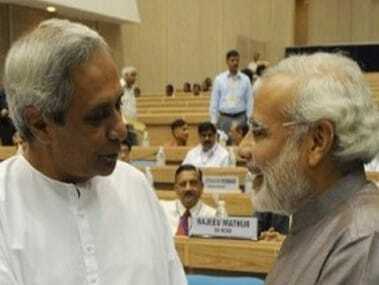 Odisha chief minister Naveen Patnaik will not attend Prime Minister Narendra Modi's official programme during his one-day tour to the state Tuesday as he would be busy in state government programmes, official sources said. 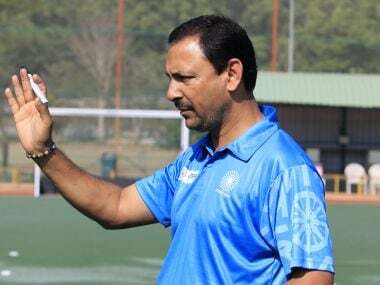 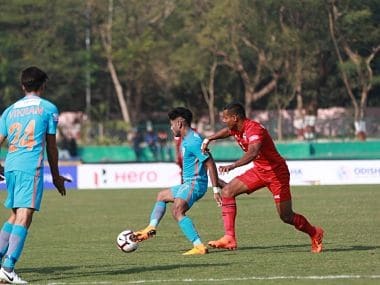 Indian men's hockey coach Harendra Singh was on Wednesday sacked from the position following a disappointing 2018 and offered the task of helming the junior squad by the national federation. 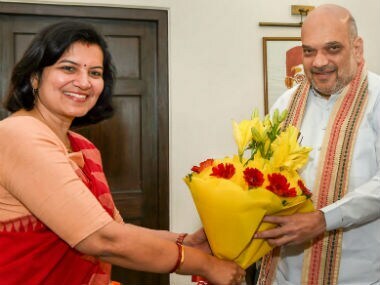 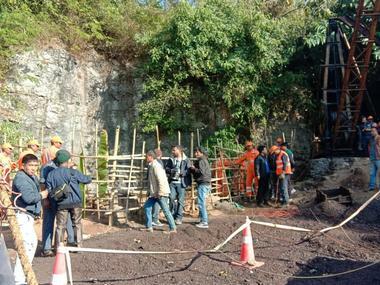 The Coal India Limited official also pointed out the possibility of water entering the mine from other shafts nearby which have been abandoned.